Thanks for the freebie! 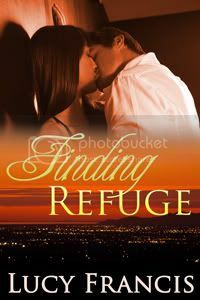 Loved the book and I’m ready for “Finding Refuge!” Csn I get on Kindle Amazon? !